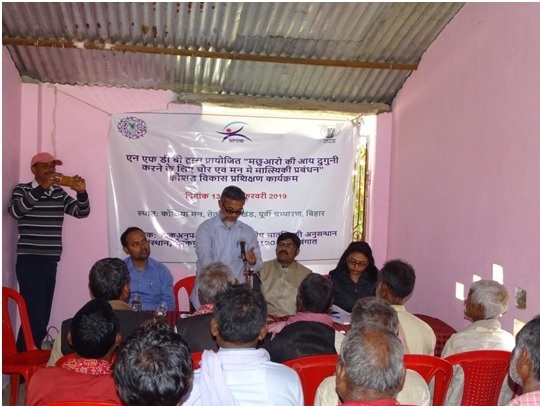 ICAR-Central Inland Fisheries Research Institute, Barrackpore is organizing three days NFDB sponsored skill development training programme on ‘Fisheries management in Maun for doubling fisher’s income’ for maun fishers of Bihar was inaugurated today at Kothia maun, Tetaria block, East Champaran district. 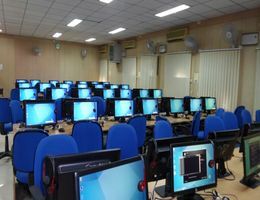 The programme was organised under the guidance of Dr. B. K. Das, Director, ICAR-CIFRI (Course Director). 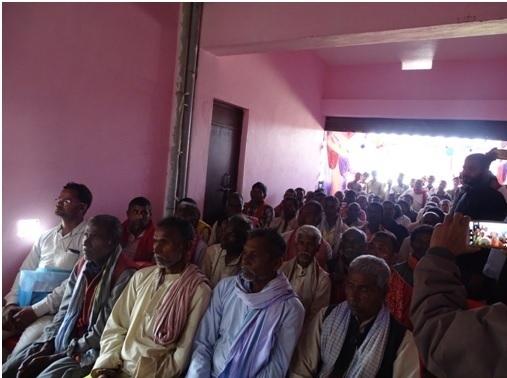 Shri Chandra Bhushan Kumar, Block Development Officer of Tetaria block was the chief guest of the function. 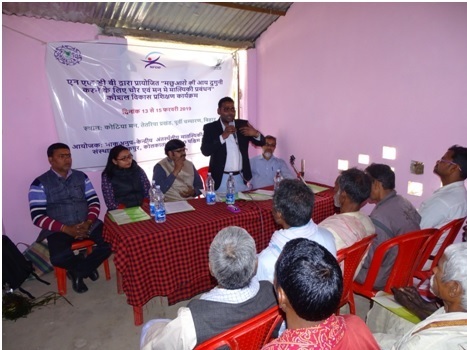 Shri Ganesh Chandra, Course Coordinator welcomed the gathering and briefed about the skill development training program and also about the NFDB sponsored wetland development project being run at Kothia maun. 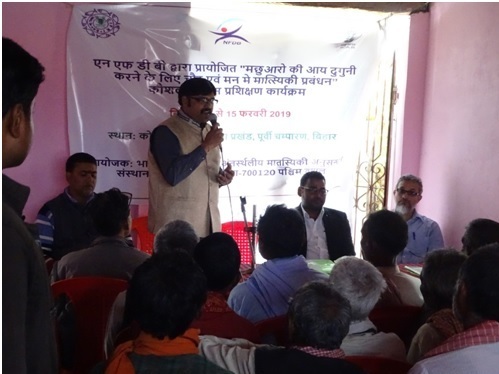 Dr. M. A. Hasan, Principal Scientist briefed about the culture based fisheries in mauns of Bihar. In his inaugural address Shri Chandra Bhushan Kumar, BDO, Tetaria said that the cebtral government and state government have initiated various programmes for doubling the income of farmers. This training programme is being organized by CIFRI for capacity building of maun fishers to double their income. 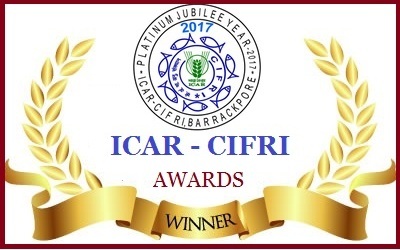 He congratulated the ICAR-CIFRI team for organizing this training programme at maun site for the benefit of fishers of East Champaran district. Dr. Suman Kumari, Scientist proposed vote of thanks. Fifty fishers of Kothia maun is participating in this training programme. 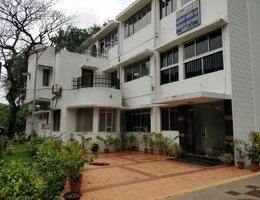 This programme is coordinated by Ganesh Chandra & Dr. M. A. Hasan and co-coordinated by Suman Kumari and Raju Baitha.